Building a website can be hard work, especially if you’re a beginner in the coding world. Our website builder is about to change that. Try our revolutionary website building tool for site creation. It simplifies design, responsiveness and SEO optimization. 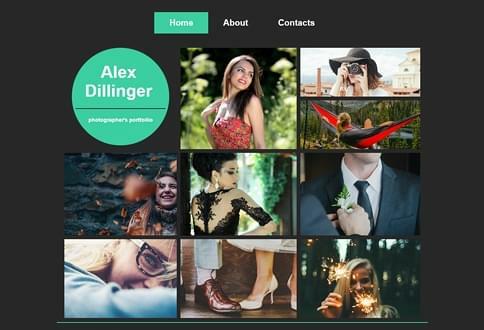 Website builder lets you create stunning pages in just a few minutes. With a simplified menu and drag and drop functionality, you’ll be able to change up your template, implement contact forms, or even add a shopping cart. SEO optimization is also a walk in the park. This assures that your website will make its mark on the world wide web. 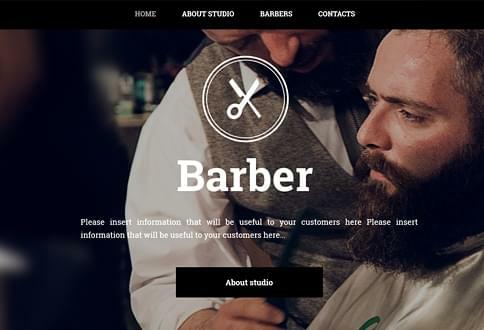 Our website builder allows you to choose from a wide variety of templates. Each one can be changed and adapted to your liking. Can’t find a suitable template? Use our website builder and create your own! It gives you the possibility to change any section, image, or text on your website. You’ll have the ultimate freedom that every website developer desires! Don’t know how to code? No problem! Use website builder and create responsive websites like a real pro. Add or remove any element from your site. 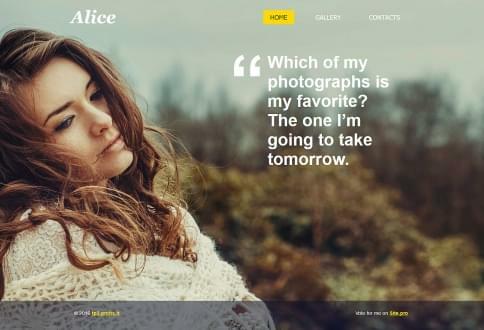 Website builder grants you complete freedom when it comes to customization. 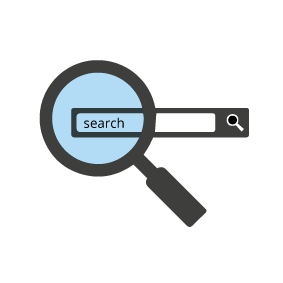 Rank your website to the top pages of search engines with our website builder. Optimize any page with easy-to-use SEO tools. 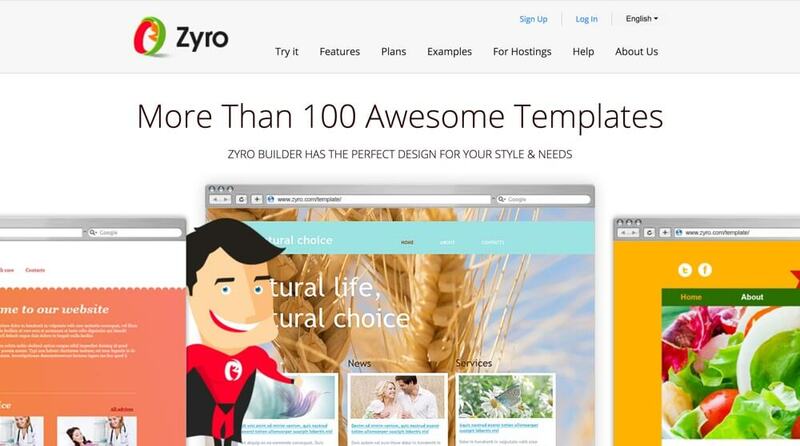 Gain a bigger audience and go international with Zyro website builder. 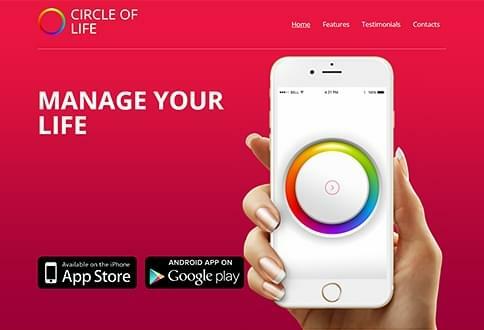 A whole new market within your fingertips. 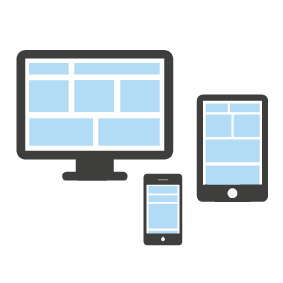 Our website builder creates mobile and tablet page versions by default. Forget hiring developers to build them for you! Use website builder and turn your site into a store within minutes. No coding or design knowledge needed! 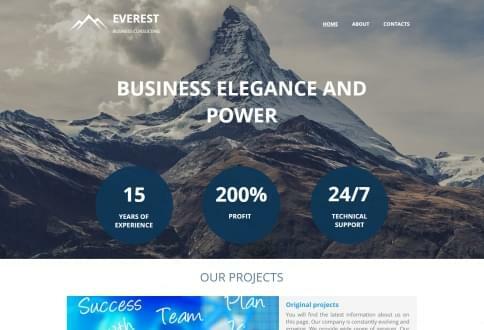 Regardless if you are a beginner or an advanced developer in the web hosting world, our website builder will offer you flexibility like no other. With simplified, yet efficient tools, it will take you less than ten minutes to build a website. If you are unsure what direction your project will take, you will always have the ability to implement more functionalities in the future. Show the world what you have to offer using our awesome website builder! Our easy-to-use website builder will let you focus on your content by handling or simplifying some of the harder tasks. Everyone wants their website to rank well in search engines. Our website builder lets you SEO optimize your site effortlessly and increase your online presence. Making your pages mobile-friendly will also be a quick task, because we will provide you with all the necessary tools to do so. Don't know any programming languages? No problem! 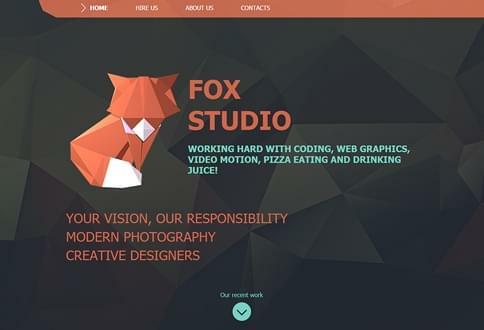 Our website builder does not require any coding knowledge. 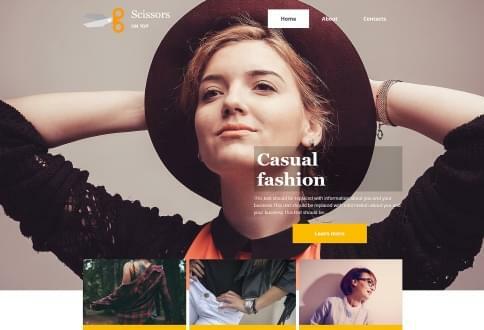 Build a website by dragging and dropping various elements in place. Place them in any order, work on your SEO, and you’re good to go! If you're in a hurry, you can make a fully functional and responsive website in under ten minutes! Do you have any products or a service you want to sell? 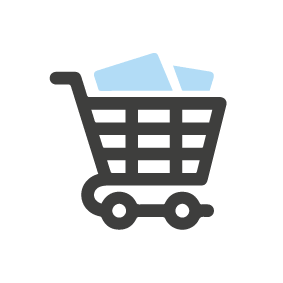 The website builder will let you implement a shopping cart with various payment gateways. 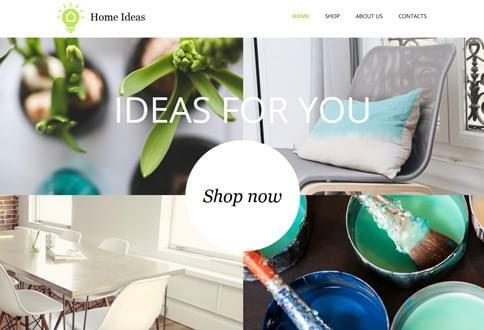 From now on, there is no need to start everything over or switch to a new platform if you wish to turn your website into a store. Monetize your site and make your business profitable today with website builder. All templates available in the website builder can be edited and changed to your liking. If you don’t need something, you can simply remove it. If you need to add something, simply drag and drop it in place. With website builder, you will also be able to create contact forms, add Google maps, and enhance your website with multi-language support. Managing a site created with website builder is as easy as 1, 2, 3. Creating backups for your website takes a few minutes and restoring them is just as easy. 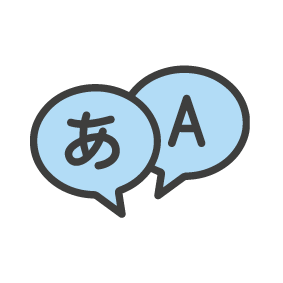 If a new version or upgrade is released, our server will perform all the necessary actions automatically. This will let you spend your time in creating quality content and polishing your page design. Building a strong online presence is hard work. Luckily, our website builder simplifies the process of SEO optimization. You’ll be able to change your page title, description, keywords, and set a featured image in just a few clicks. Forget the enormous costs of SEO optimization services and make your pages visible on the world wide web with Hosting24. Creating a mobile version of a website can be a long and tiring process, especially if you’re not a website developer. One of the main advantages of our website builder is that it automatically creates a mobile version of your pages. You’ll be able to check the mobile version view from your website builder menu and change anything in case it looks out of place. How long does it take to set up the website builder? Our website builder service becomes active as soon as you submit your payment. You’ll be able to access it from the control panel and begin creating your site without any delays. Can I use the website builder to develop a site even if my domain is not pointed to your server? Yes, the website builder will still work even if your domain is not yet pointed to our server. However, the published website will only be visible once your domain is fully active. How do I make sure my site is optimized and runs quickly? Our servers take care of basic optimization techniques for you. 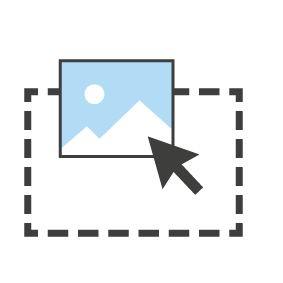 Therefore you should only make sure the content you upload (such as images) is properly scaled. You may also run your pictures through any optimization tool to make sure they take up as little space as possible and load quickly. 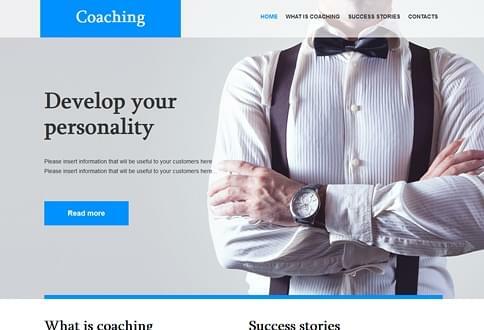 Try the revolutionary website builder! Create a site in less than 10 minutes and publish it on the world wide web.